The New Moon on Monday February 4, 2019 at 15° Aquarius. 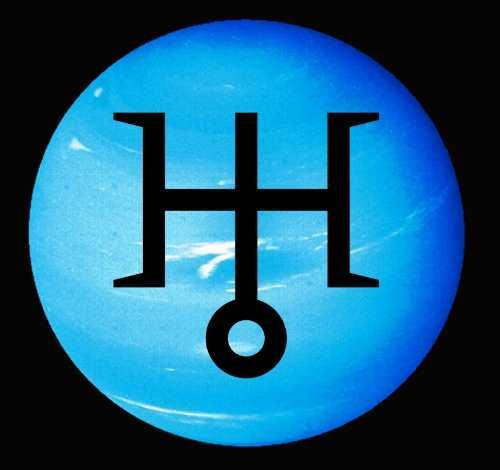 This Aquarius New Moon puts us more in touch with our human connection faculties, emphasising the need to consider others as well as tending to our own needs. The Sun, Moon and Mercury all sextile Jupiter that can bring good luck, optimism, generosity and happiness. 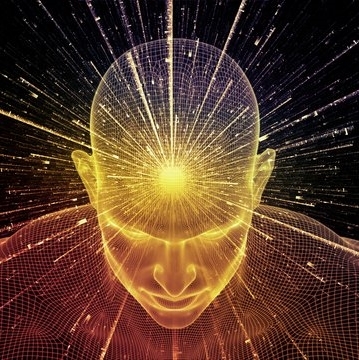 The new moon conjunct Mercury brings a focus on thinking and communication. We’ll likely find that we can manage to carry out some tricky tasks for a short period of time, even though we are sure we could not tolerate them for a longer stretch. 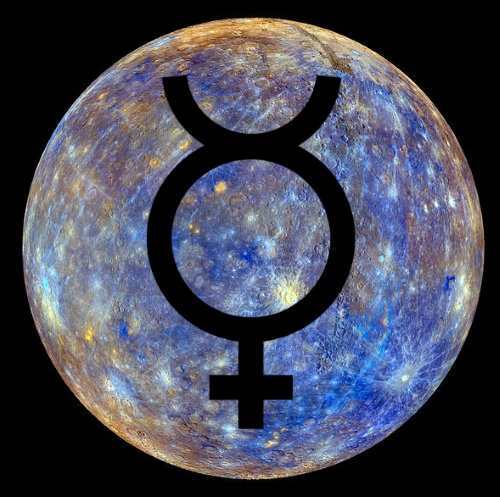 Mercury sextile Jupiter adds more positive thinking, a broad outlook and good decision-making skills. You have more clarity to visualize your goals and to plan your future. 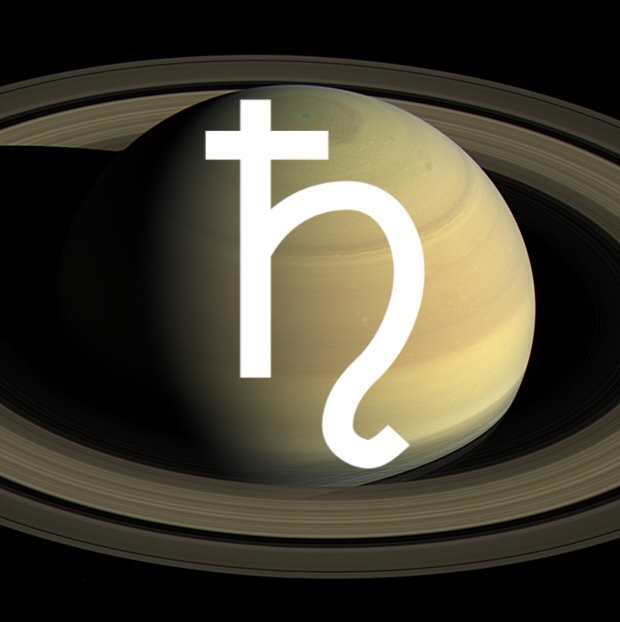 Saturn sextile Neptune will allow you to understand your own limitations but be optimistic at the same time, which gives you inspiration to bring your ideas and dreams into reality. 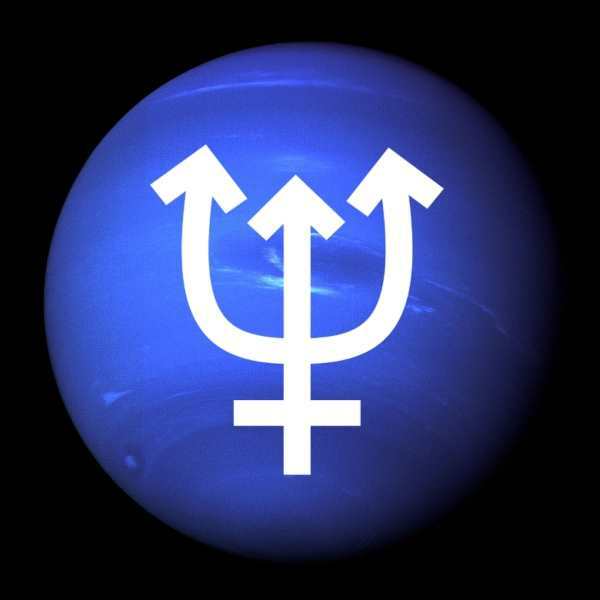 Uranus, co-ruler of the New Moon’s sign, Aquarius, is conjunct Mars that adds a shock element. With both planets in Aries, we can expect some fast and furious developments. Maybe some of these will be needed and prayed for, whilst others may shock or dismay us. Either way, it is as well to remember that wake-up calls are exactly that and may jolt us into a new perspective.